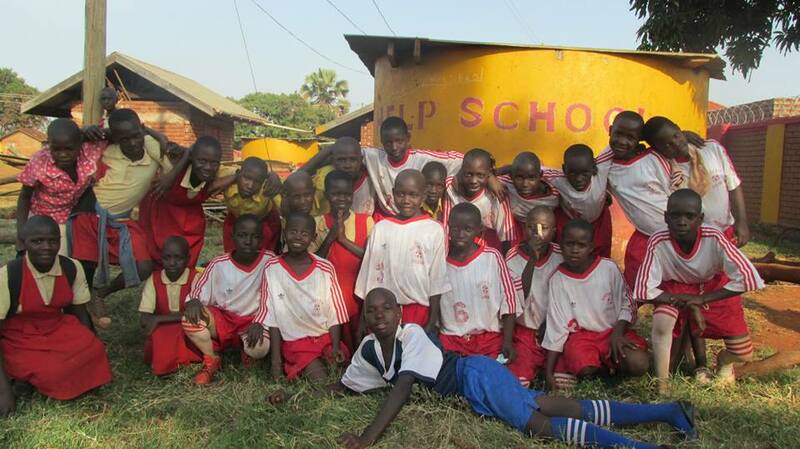 HELP International Uganda is a partnership between HELP International and the Ugandan people in Eastern Africa. 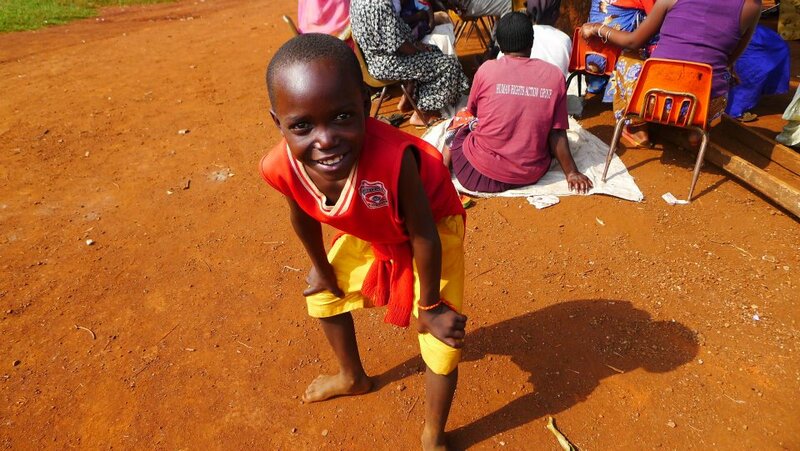 The mission of the partnership focuses on breaking the cycle of poverty, illiteracy, and hunger in the small, poverty-stricken Ugandan village called Masese. This forgotten village is comprised of many refuge families from war torn parts of Uganda and neighboring nations. In April 2009, with one teacher and 45 children, HELP International Uganda birthed a free primary school for the children of Masese in an open air shed with some paper and pencils. Today there are more than 500 children and 15 teachers in a new school building. Villagers are employed by the school as teachers, cooks, construction workers & brick makers. Prior to the establishment of the school, children ate once every three days. 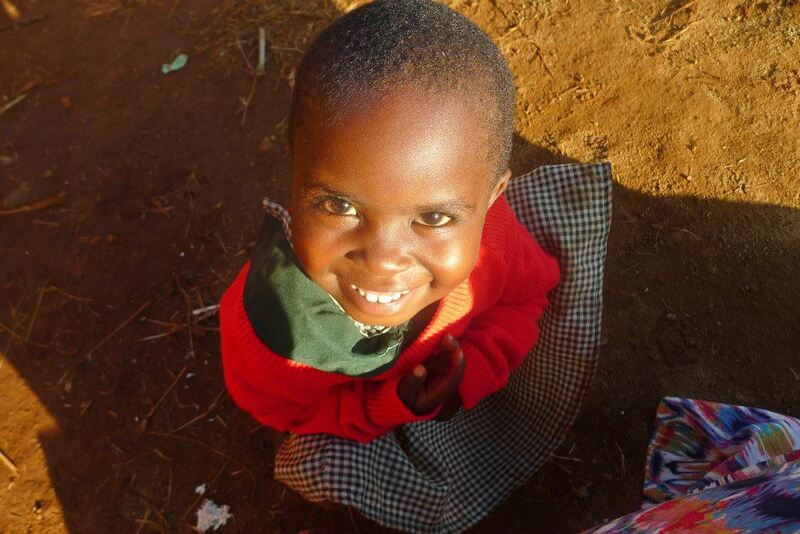 Since 2010 children receive lunch 5 days a week. For most of them these 5 meals are all they will eat all week. 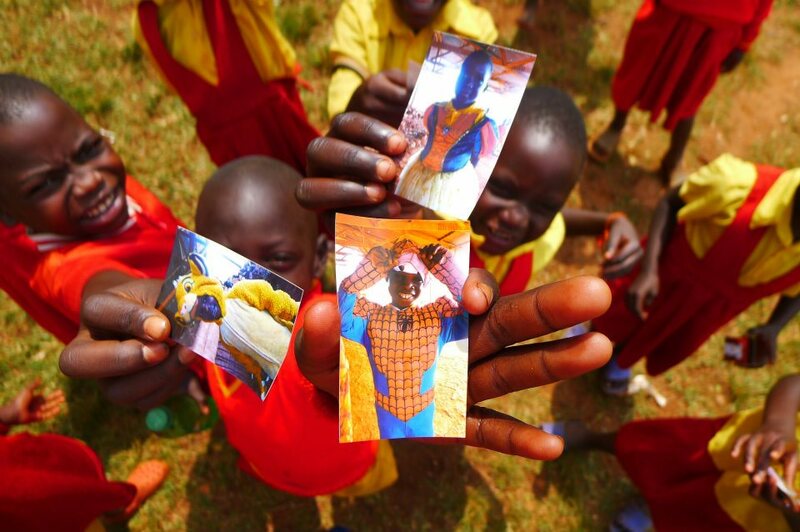 With your sponsorship and God’s grace, tomorrow’s leaders of Uganda will come from Masese. Anything is possible with wisdom and love linking humanity. The children and their parents give as a wonderful welcome dance as a thank you.